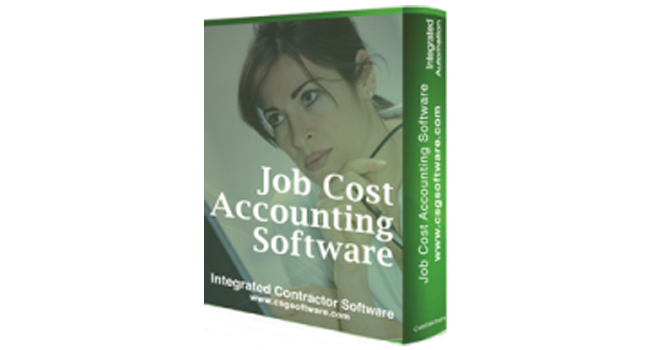 Contractors Software Group (CSG) is a full service software development company with a full staff of experienced sales, training, support people, and software programmers willing to serve and help you. 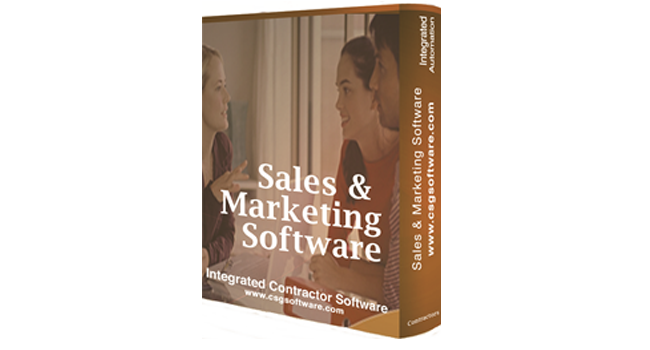 We partner with certified distributors, dealers, sales agents and consultants who have gone through and passed our CSG software certification courses so they’re eligible to sell and implement our construction software. Our complete team of professionals will not only help you make the right decision in software, but they’re available to educate you, so you and your staff fully understand the CSG software you purchased. Our team will also be there to provide on-going training and support so you’re always up and running and fully utilizing the benefits of our integrated construction software. Our staff of knowledgeable programmers will continue to provide yearly maintenance and updates on your CSG software so you have the latest and greatest working for your building or contracting business. We started as a value-added reseller of commercial, industrial and residential construction software in 1984. 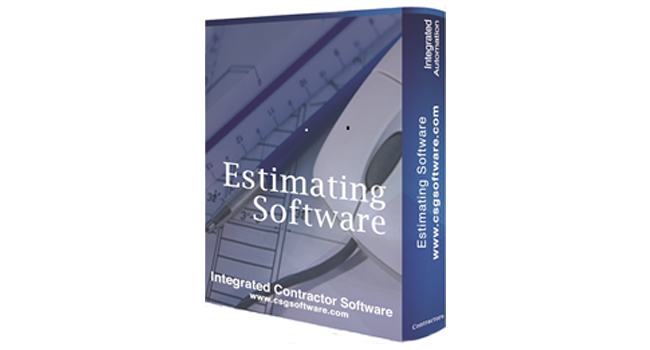 After 12 years of experience as a value-added reseller, Contractors Software Group was started with a focus on developing software for residential and light commercial construction. After developing The Plus Series, our most popular integrated system, for 8 years, we designed The Professional Series for larger builders who needed the power of an SQL Database. Our third system, The Simple Series, was born out of conversations with smaller builders and contractors who wanted to take their first step away from manual operations and programs like QuickBooks. Finally, our Cloud Series, is a hosted version of one of series of products for those that don’t want to host their own software on a server. 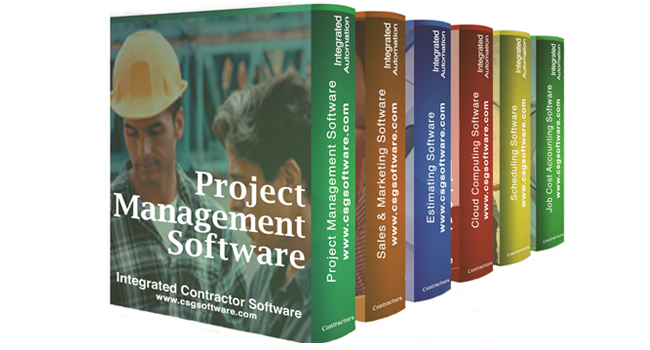 Contractors Software Group has grown into a leader in the construction management software industry. CSG was the recipient of Constructech’s Top Products for 2008 award for The Simple Series and TechHome Builder’s Innovative Housing Technology Award in 2004 through 2007 for The Plus Series. 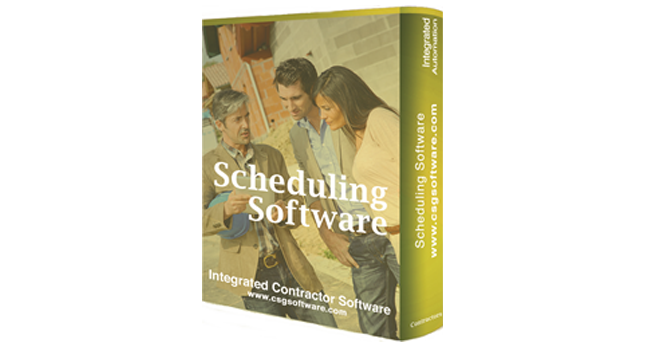 We are the only software company for builders and contractors that offers fully integrated sales, marketing, customer services, estimating, purchasing, scheduling and job accounting systems. We have developed our products to be easy to use and easily upgradable. CSG has hundreds of customers nationwide and is currently entering the Canadian market. CSG is sold through a rising number of certified channel partners including: distributors, dealers, consultants and sales agents. Our channel partners are a one-stop-shop for the sales, implementation, training and support of CSG. As the demands of the construction and technology industries reach toward the future, we remain committed to innovation and integration-Bringing technology and construction together!